from Amazon @ $45.00 ea. 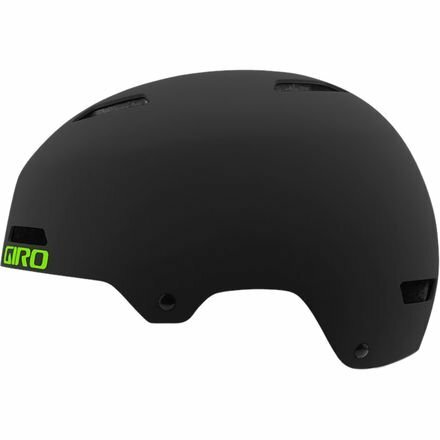 If you've ever given much thought to what happens to a helmet after you throw it away -- worriedly wondering if it's destined for a recycling plant or a landfill after its straps become too inundated with sweat to be saved or a crash forces it into early retirement -- you'll be able to sleep a little easier wearing Giro's Silo Helmet. Made with a biodegradable liner in the style of a sleek urban commuter helmet, it will protect your head as well as a traditionally-constructed helmet while delivering a reassuring dose of environmental responsibility. Starting with an ABS shell to form the Silo's outer layer, Giro replaces the traditional EPS foam body with Expanded Polylactic Acid (E-PLA), a compound exclusive to Giro that's composed of plant biomass. It absorbs impact in the same way as EPS, so you won't be sacrificing safety for sustainability. 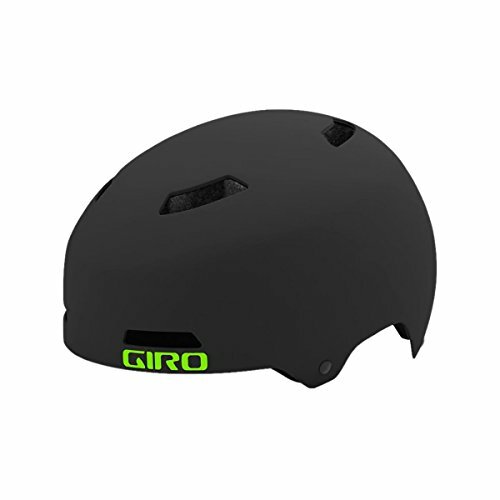 Giro also uses eco-conscious coconut fiber to construct the webbing and includes adjustable Fit Kit padding and eight vents in the Silo's shell to ensure it stays comfortable and breathable during morning commutes and afternoon jaunts around town. Best of all, when the Silo reaches the end of its lifespan, you don't ever have to say goodbye -- the liner and straps can be safely added to your backyard compost pile to create nutrient-rich soil for next summer's flowers while the rest of the helmet heads to the recycling bin.